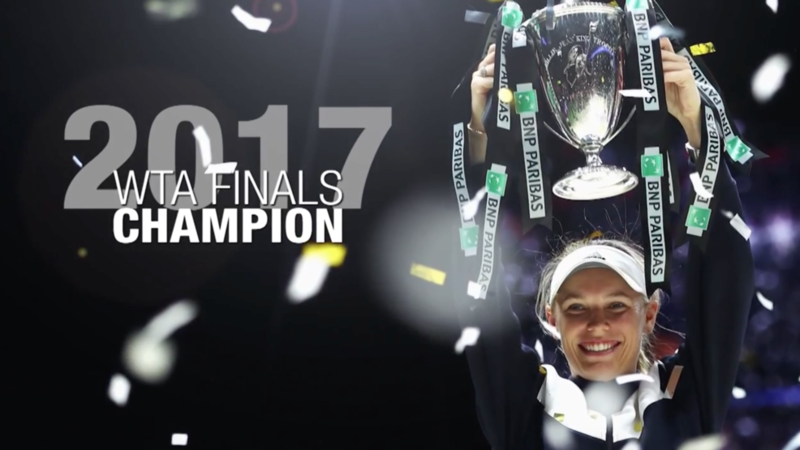 Tennis star Caroline Wozniacki won the 2017 WTA Finals trophy, her biggest title yet. The current world No. 3 has amassed 27 WTA titles and reached the No. 1 ranking in 2010. In the latest edition of TenniStory, the Dane talks about how she got into tennis.